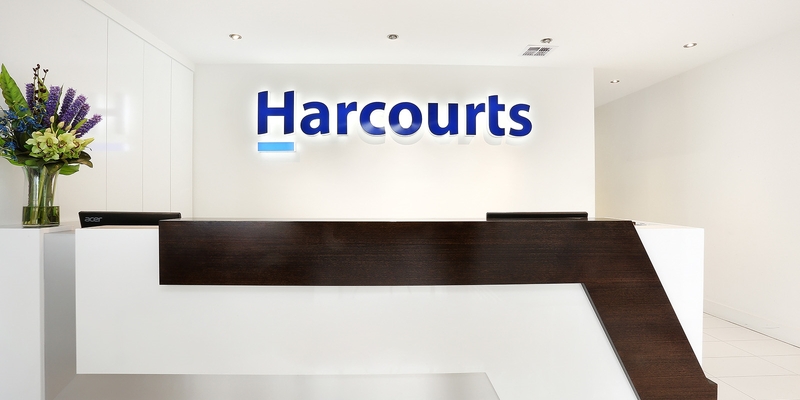 At Harcourts Rata & Co, we pride ourselves on providing the best possible service to all of our clients. 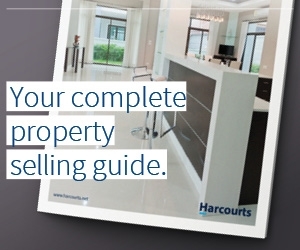 To continue this service we would like to offer you a free, no-obligation, market appraisal and property report. Please complete the details below and we will have one of our property specialists contact you.